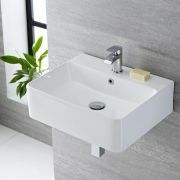 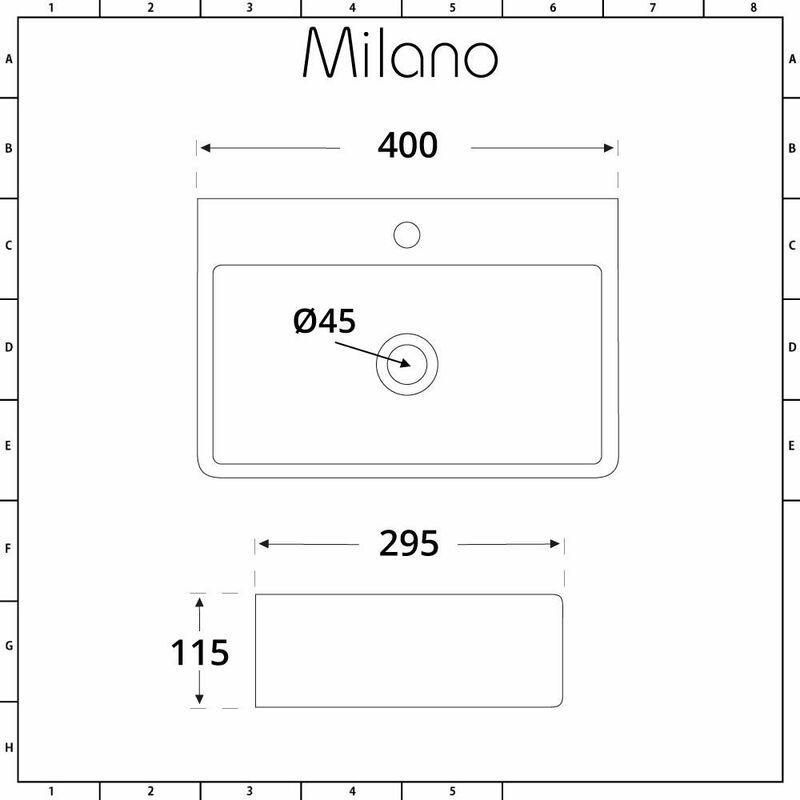 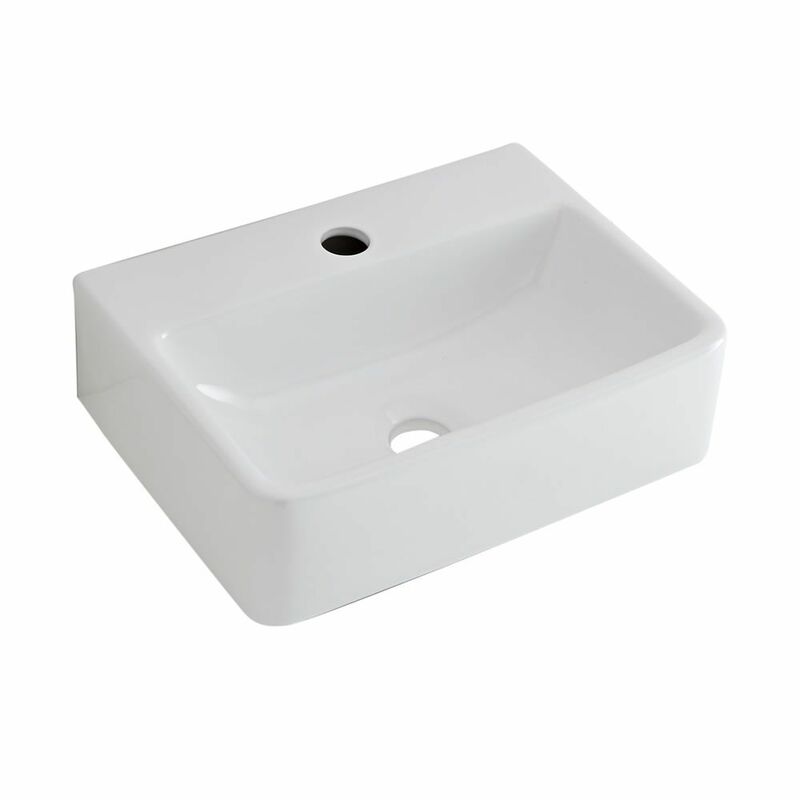 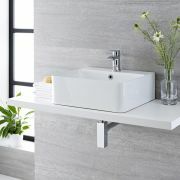 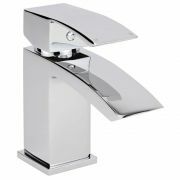 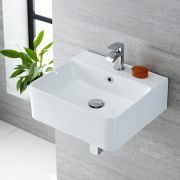 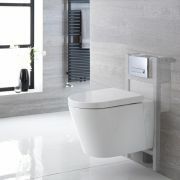 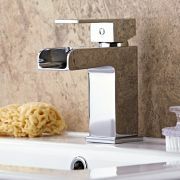 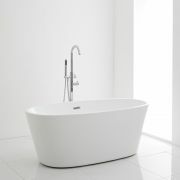 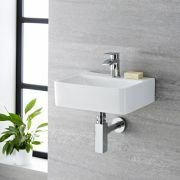 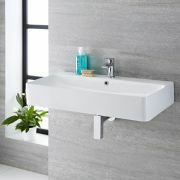 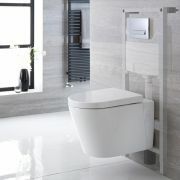 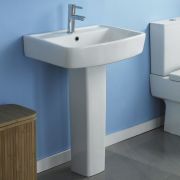 The Milano Farington 400mm countertop basin will bring a touch of spa-style luxury to your bathroom. 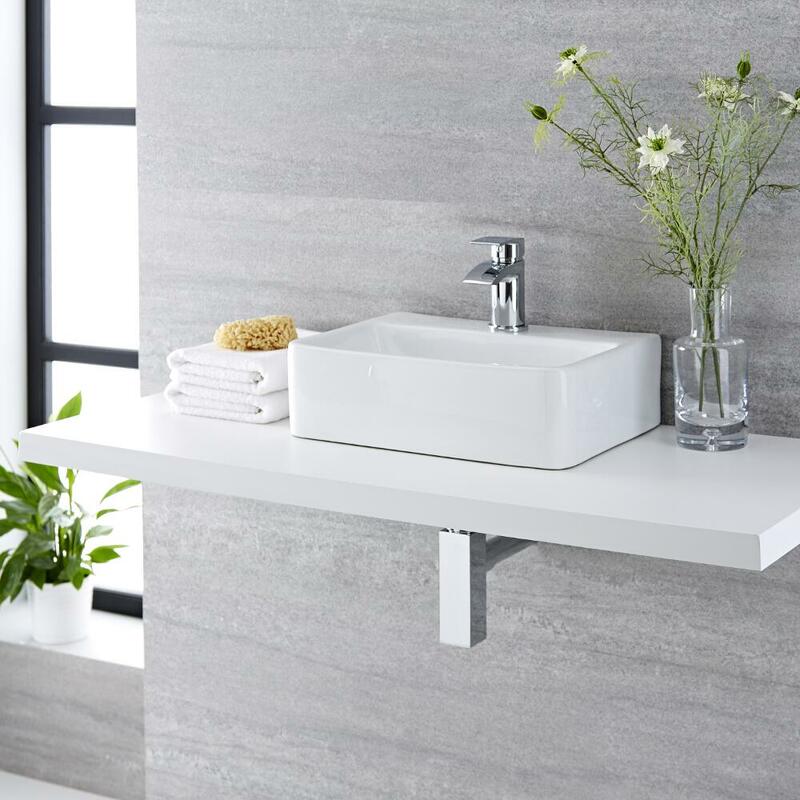 A great choice for creating a look that’s chic and contemporary, this countertop basin features a clean minimal design and a hard-wearing white glazed finish that’s easy to clean. 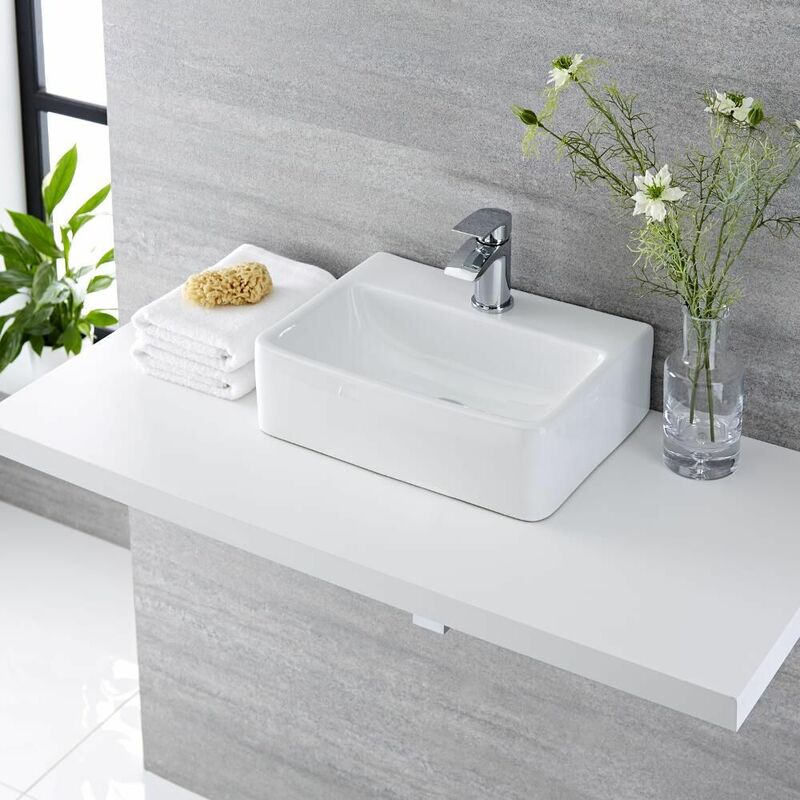 Made from premium quality ceramic, the Farington countertop basin has a single tap-hole, so why not complete the look with one of our mono basin taps?